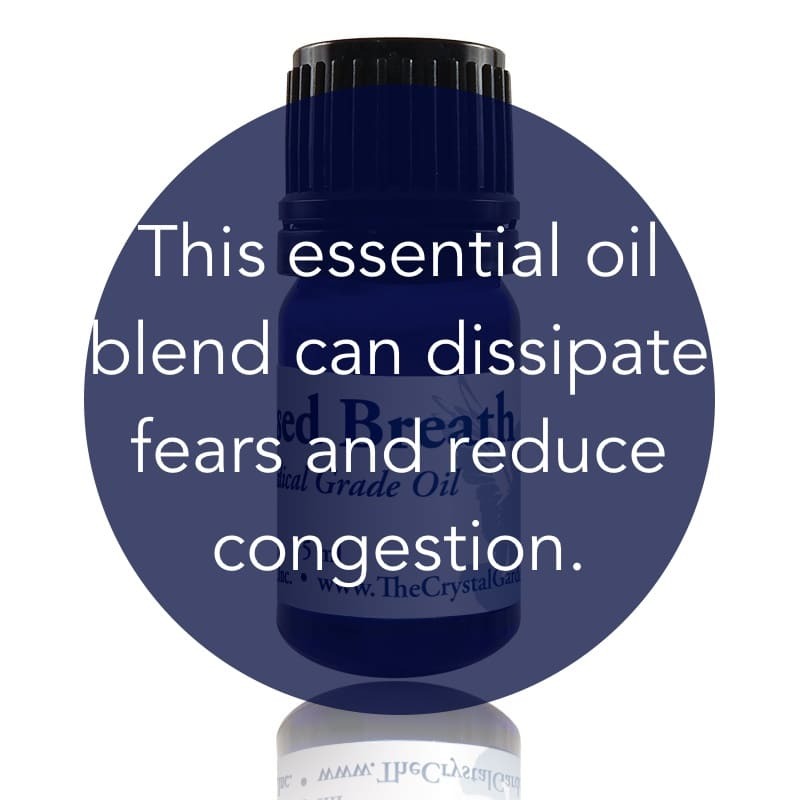 Mental uses: Blessed Breath Essential Oil Blend relaxes the mental body enough to release the grasp on repetitive and/or negative thoughts associated with fears, phobias, and obsessions. 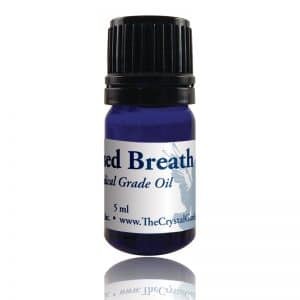 Emotional uses: Blessed Breath essential oil blend calms hysteria and quiets the emotions enough to sort out what you are feeling. It helps release paranoia and fears—both known and unknown—and helps strengthen your belief in yourself. Physical uses: This essential oil blend is bedtime’s favorite friend to encourage healthy breathing and deep, healing sleep. Inhale the vapors to relax and release the day. Blessed Breath relieves headaches, sinus congestion, and opens breathing passageways to relieve symptoms of bronchitis and pneumonia. A proprietary blend of medical grade oils for relief of asthma symptoms, congestions, coughs, respiratory challenges and headaches. Excellent for meditation and awakening consciousness.